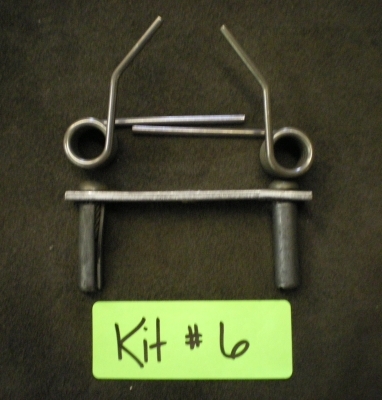 Beefer Spring Kits : Rocky Mountain, Fireworks and Fur Co. 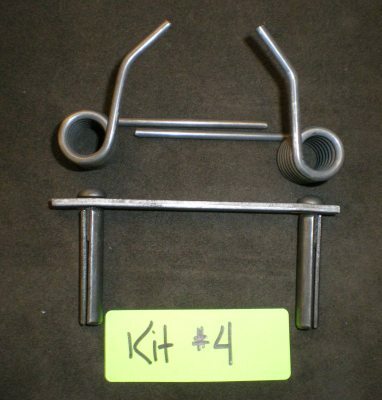 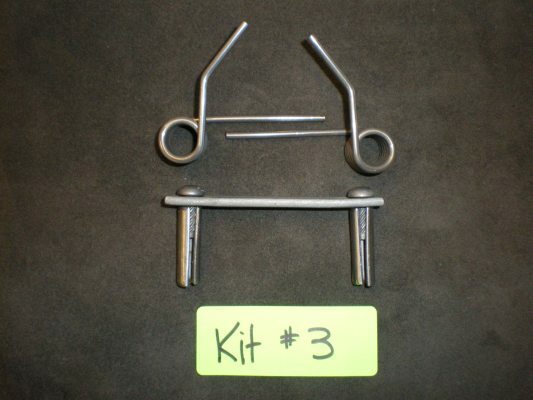 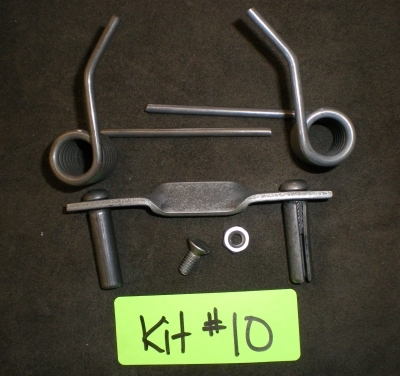 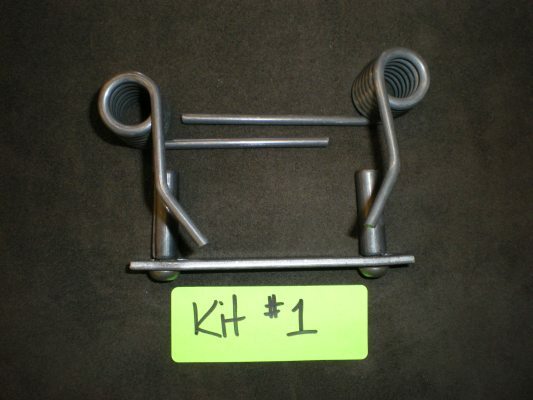 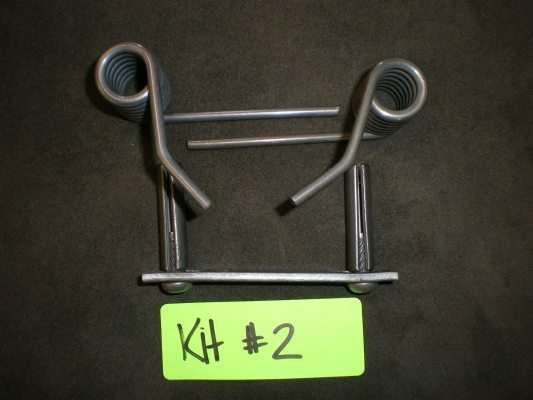 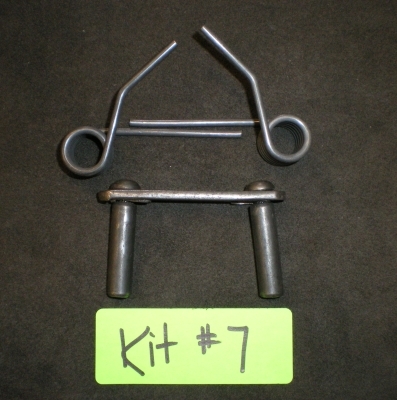 Modify your traps to a 4-coil with Beefer Spring Kits. 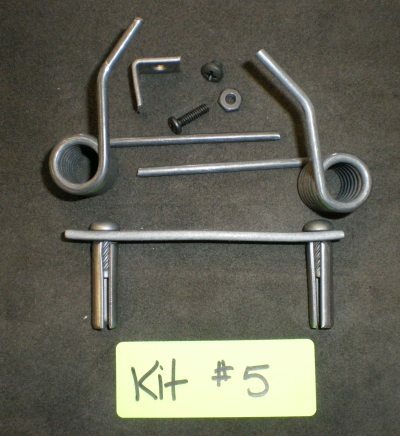 Strong durable and easy to install. 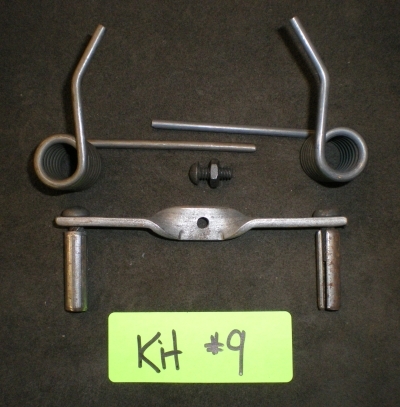 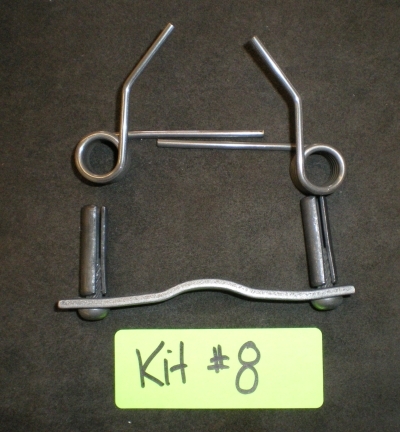 There is no need to disassemble any portion of your traps when installing.